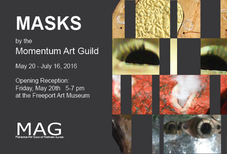 This exhibition aims to explore how we see ourselves from an external point of view. 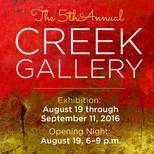 Artists are invited to examine and interpret the theme from a social, political or psychological point of view. We are looking for self-portraits that examine how you think others would see you as an outsider. This is an opportunity to reinvent yourself. From high realism to abstract expression, Reinventing Ourselves from another POV exhibition will provide an open platform for self-exploration. I am so honored to announce that my encaustic painting “Precarious / Self Portrait” was awarded the Next Level Award during the opening of the “Reinventing Yourself From Another POV” exhibition at the 33 Contemporary Gallery in Chicago. Thank you to Sergio Gomez and Didi Menendez for putting this show together and also a special thanks to Howard Tullman, John Seed, and Nicki Escudero for dedicating their time and expertise as jurors for the exhibition. 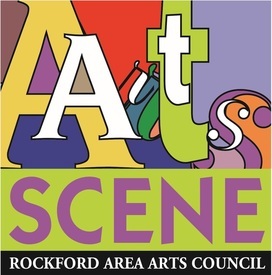 Featuring: Carrie Baxter, Dan Breslin, Cat Crotchett, Lisa Davids, Dianne Erickson, Linda Frueh, Carol Hamilton, Elizabeth Harris, Jenny Hereth, Cate Judson, David Kasir, Laura LaRue, Cindy Lesperance, Gina Louthian-Stanley, Linda Lowery, Deborah Martin, Dyan McClimon-Miller, Mary McCloskey, Robin Miller, Joan Moriarty, Carol Myers, Michelle Robinson, Kathy Roman, Kristin Swenson-Lintault. 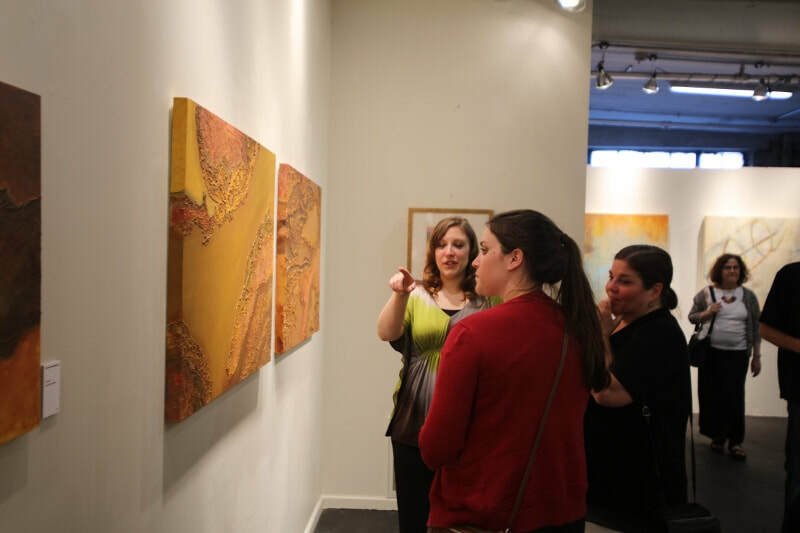 August 2016 (Chicago) - After 4 years of successful shows, including: Hot Wax in the City, Wax(N)Blue and Unbound(ed), FUSEDChicago members Kathleen Waterloo and Kathy Blankley Roman return once again to jury our 5th annual encaustic exhibition. 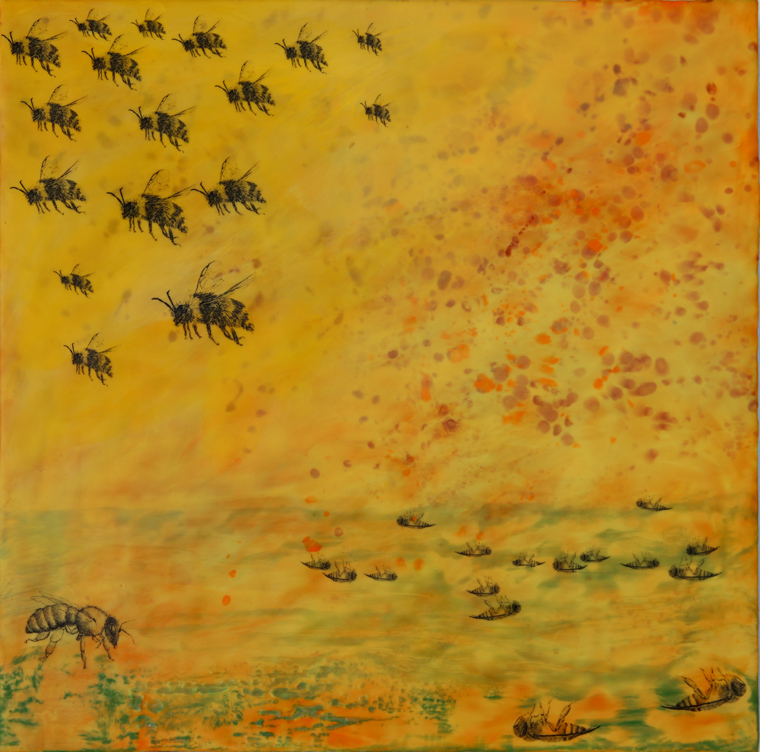 The exhibit will feature encaustic works from artists all over the U.S.
Kathleen Waterloo: received her BFA in 1996 from the School of the Art Institute of Chicago. Her work is represented in Chicago, Minneapolis, Washington DC, and Portland, and has been exhibited nationally and worldwide. The artist maintains a studio in Chicago. Kathy Blankley Roman: is an award winning abstract painter. 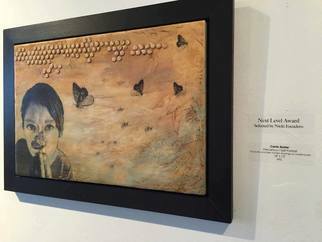 She has studied encaustic with Jenny Learner, Chicago and Shawna Moore, MT. 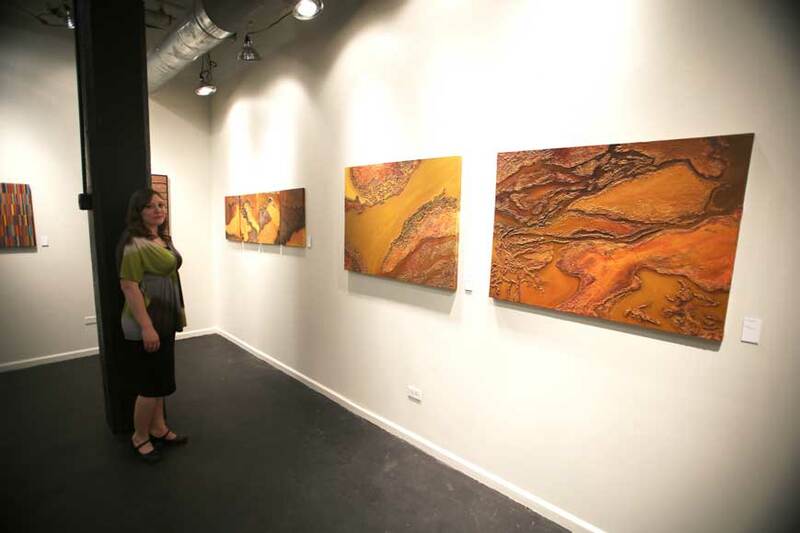 Her acrylic and encaustic works have been exhibited nationally and internationally online. The artist maintains a studio in Chicago. 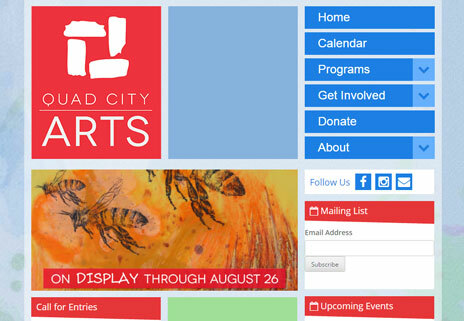 This Fine Art Department at Highland Community College hosts this annual juried exhibition which is designed to recognize local artists in the Freeport and surrounding area, and celebrate their visual contributions to the community.